Our vision is to see the kingdom of God come through a church planted in, for, by and through Parramore Ave.
Parramore Ave is one of the most distressed communities in Orlando. Built on the other side of Division St, it has a difficult history filled with oppression, racism, and sin. Over half of our residents live in poverty and a third never graduate from high school. As recently as 2010 it was listed as one of the most dangerous neighborhood in the country. It is a place that has been pushed aside, allowing brokenness to step in. Many would say it is a place with little hope. However, we also see the beautiful potential of this neighborhood. Though it has been pushed aside by sinful man, God is there, and we know we and our neighbors are made in his image. 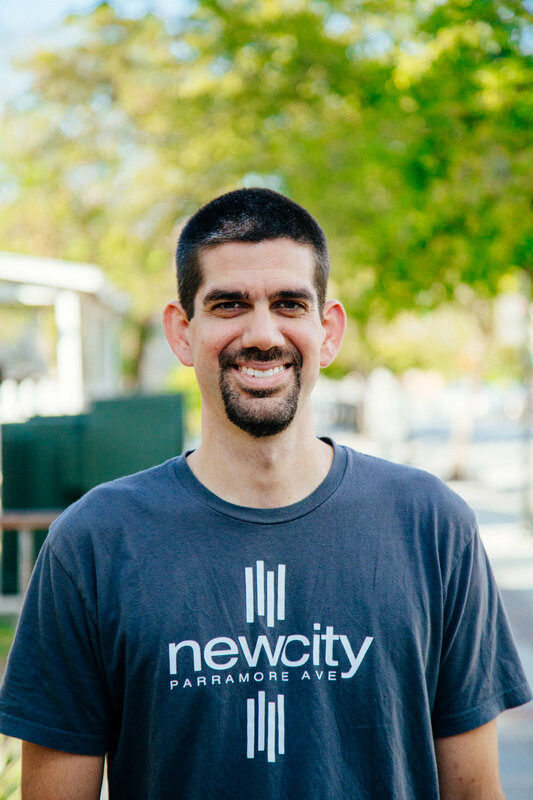 While we share the values and vision of NewCity Orlando, we also have distinctions that help define ministry in our context. Incarnational Ministry: Living in the Parramore Ave neighborhood is crucial to our success as we plant God's church. This has proven effective in other great urban ministries we are learning from. It's also biblical. Jesus says, "As the Father has sent me, even so I am sending you." God's pattern was to give up the riches of heaven and become man so He might draw near to his people. We are following this pattern as we live, work and play in the neighborhood. Indigenous Leadership: Raising up leadership from within the community is crucial to our success as we plant God's church. The neighborhood is filled with potential leaders. We want to invest our lives in these men and women knowing their ability to live out and communicate the beauty of the gospel in their neighborhood is far superior to ours. 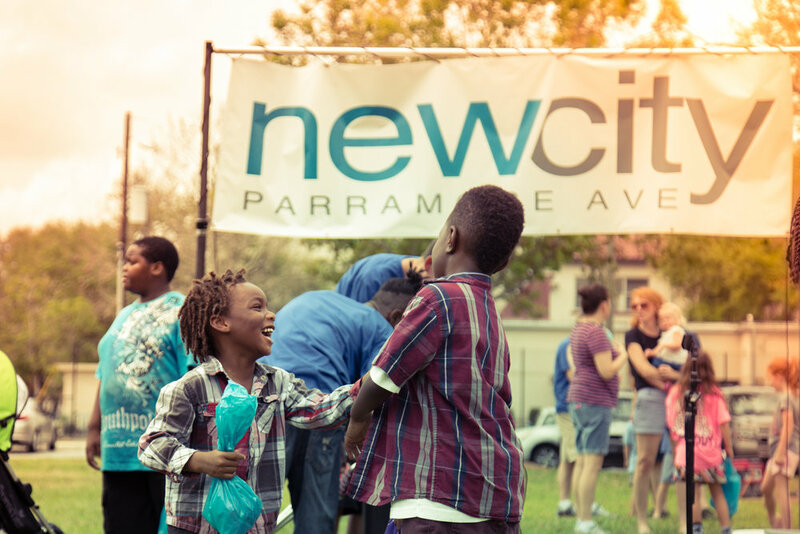 Community Development: The bible says that God is making all things new, so we are excited to participate with what he is already doing to bring peace to the Parramore Ave neighborhoods. The gospel is wholistic, so we will work to right injustices in the economic, social, and physical realms as well. Eric serves as the Congregation Pastor for NewCity Parramore Ave and leads the ministry staff and interns at Parramore Ave to work to pursue the vision of raising up 12 elders in 12 years from the neighborhood of Parramore Ave.
Kameterius serves as the Children's Ministry Director at NewCity Parramore Ave by equipping and coordinating volunteers to love and serve children each weekday at the After-School Program and every Sunday morning during worship. For more information about this church plant, contact Eric Stites.